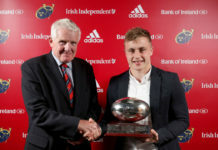 As part of the new partnership, Goodbody – Ireland’s longest established stockbroking firm – is sponsoring the ‘Goodbody Rugby Players Ireland Personal Development Bursary’, which is aiding the development and progression of 12 players’ off-field careers and academic studies. 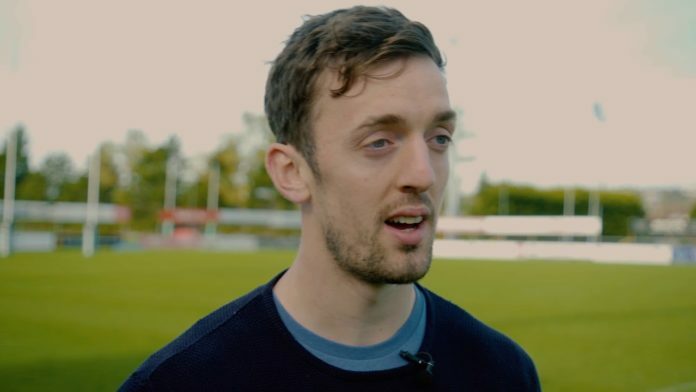 One player that will be hoping to benefit from the initiative is Munster and Ireland’s Darren Sweetnam who is looking to qualify as a commercial pilot through the programme. 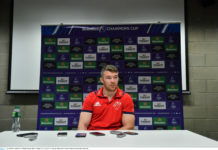 As a full-time professional Rugby player with Munster, Sweetnam is thankful for the opportunity to represent the Province. 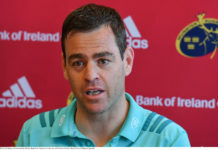 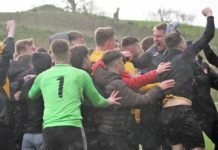 However, he acknowledges that Rugby isn’t a sport that can be played for life and he is grateful to the Goodbody Rugby Players Ireland Personal Development with allowing him the chance to pursue a lifelong goal off the field. 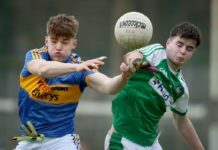 The post WATCH: Darren Sweetnam keen to pursue “life-long dream” with Goodbody Bursary appeared first on Sporting Limerick.